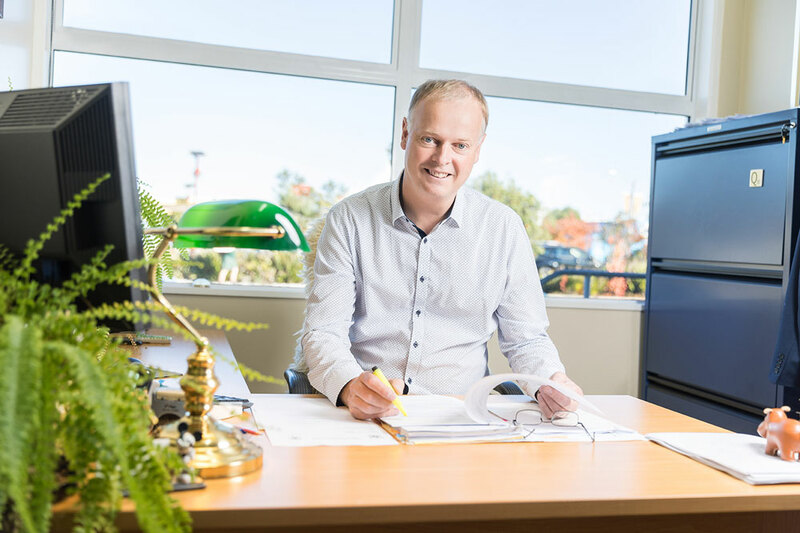 Quentin is highly-experienced, with nearly 30 years’ working as a solicitor; the last 20 of those in Rangiora. His extensive local knowledge makes Quentin a sought-after member of the BGM team in his specialist areas of conveyancing and property law, commercial transactions, farming, leases and small business advice. Friendly and caring, Quentin takes a hands-on approach to working with clients. He enjoys meeting clients face-to-face and provides straight-forward advice to help people achieve their goals, while at the same time minimising risk to them, their property or business. Quentin is hugely supportive of Rangiora and North Canterbury. He is an elected trustee of the MainPower Trust; a former president of the local Lions Club; served a term as a parent-elected representative on the board of trustees of Rangiora High School; and prior to that served for nine years on the board of trustees of Rangiora Borough School, seven of those as chairperson. He is also part of the free legal advice team associated with the Citizens Advice Bureau. Quentin grew up and studied in Dunedin. He has lived in Rangiora for the past two-decades and is married with two adult children. When he’s not busy working, you’ll find Quentin tinkering in his shed, skiing, fishing, walking the family dog or in the garden.